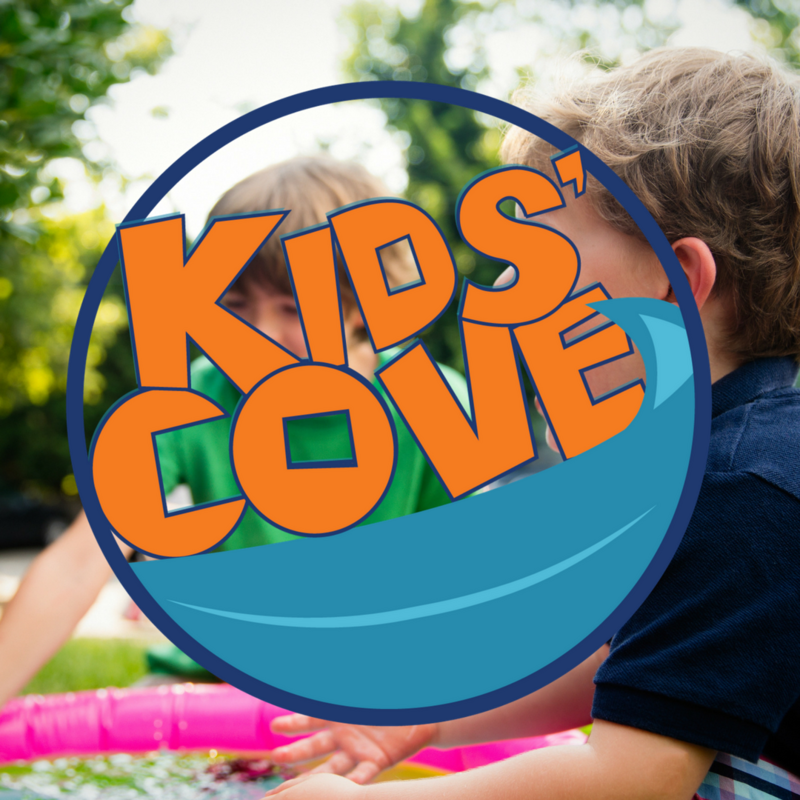 Kids’ Cove – Kids’ Cove (Grades 1-5, Room 213) combines weekly Bible teachings with a variety of fun activities, including our kids’ choir! Kids’ Cove Jr. (PreK & K, Room 203) teaches our youngest kids the great stories of the Bible and reinforces them through songs, crafts, and games! *Nurseries available for ages birth-4.